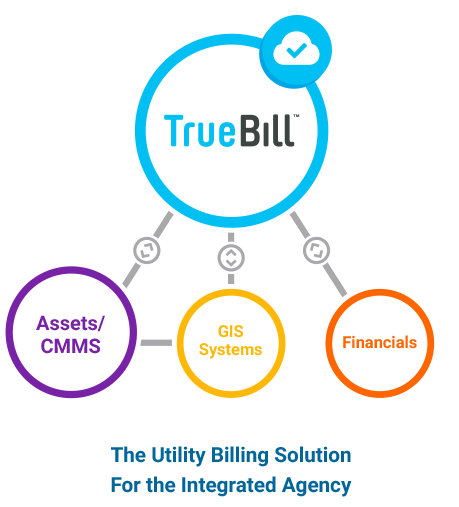 Our TrueBill™ utility billing software provides a browser-based CIS/Utility Billing solution based upon the most current Microsoft platforms. Major system components include Customer Billing, Accounts Receivable, Debt Management, Service Orders, Central Cash Management, Meter Management, Backflow Prevention, Water Conservation Management and Water Allocations. An optional component includes our TrueCIP customer portal. The system was designed to seamlessly integrate with your Financial, GIS and Asset Management systems. All deployed on a service-oriented architecture platform utilizing the most current .NET technology, TrueBill™ delivers superior interoperability, scalability, and flexibility. To request more information about TrueBill™ or to speak to a TruePoint representative send a request to us here. Zero Client side footprint, simple and reliable system access from the field from most smart devices. Configurable usage periods to accommodate Water Allocation/ Conservation initiatives. Integration with most Financial, Asset Management and GIS systems via Web Services. TruePoint’s Browser-based Technology allows unprecedented integration opportunities. 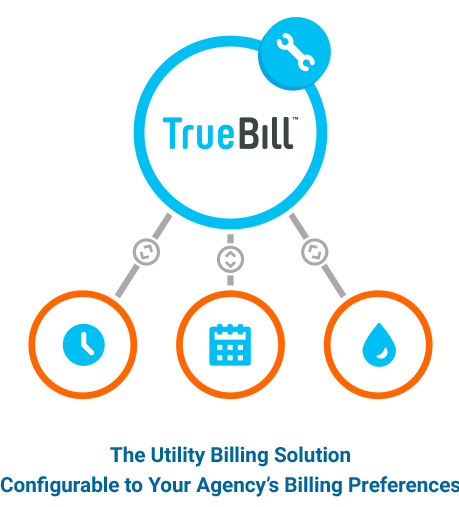 Built-in to TrueBill™, this application offers an interactive customer experience. Customers have the ability to pay bills online and view up-to-the-minute customer account status. 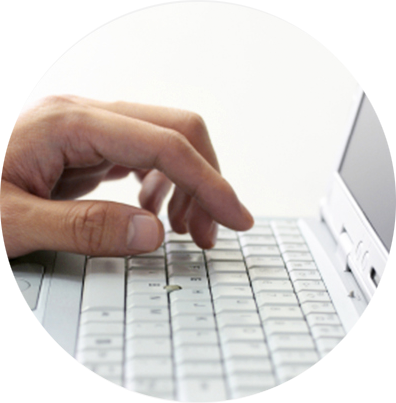 The TrueCIP software interactively communicates with TruePoint’s Utility Billing application providing valuable online capabilities.